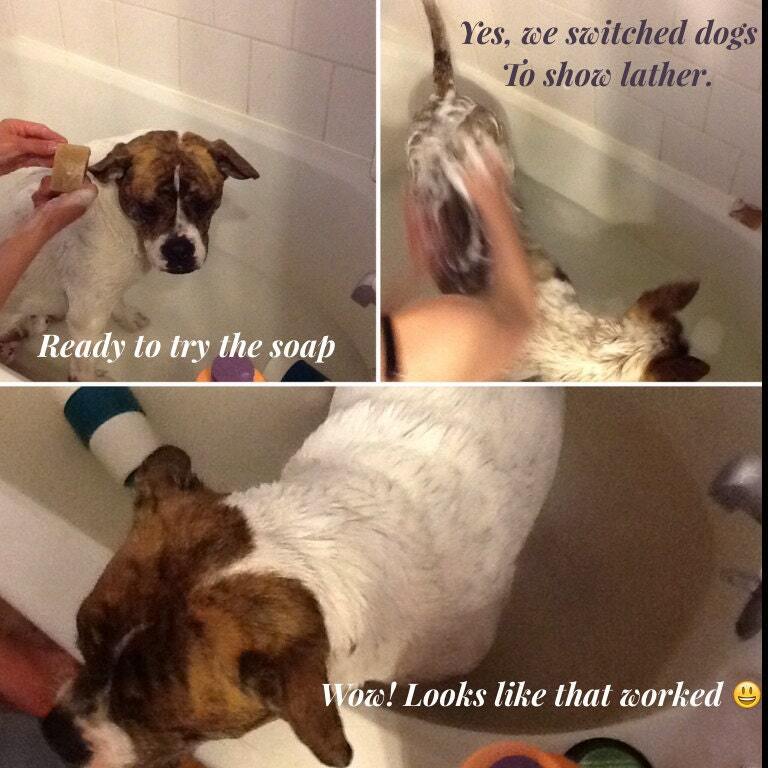 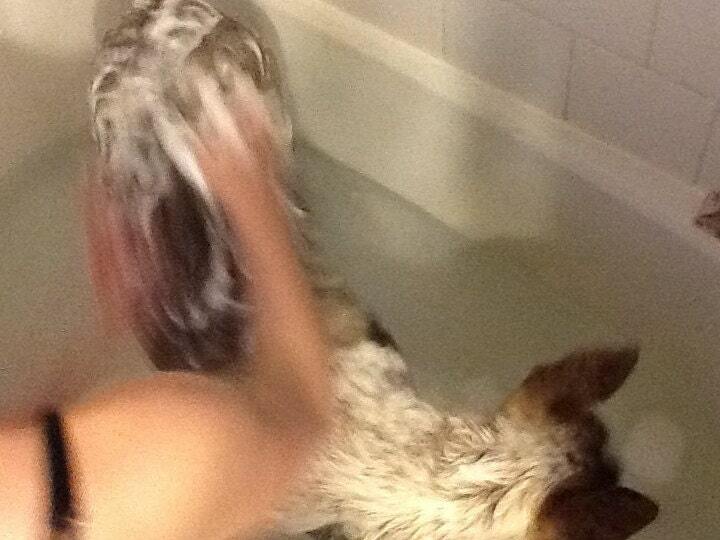 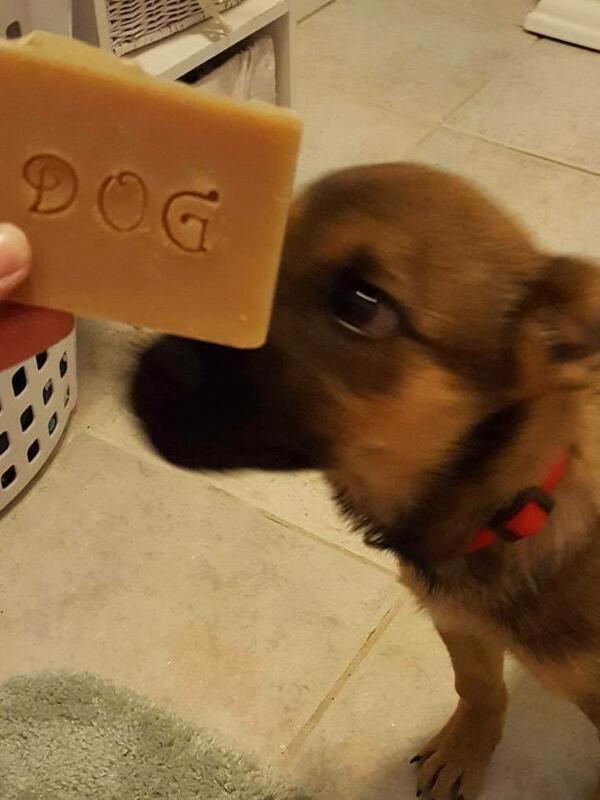 Our new dog soap as been formulated with soothing goats milk and oatmeal both known to be gentle on skin. 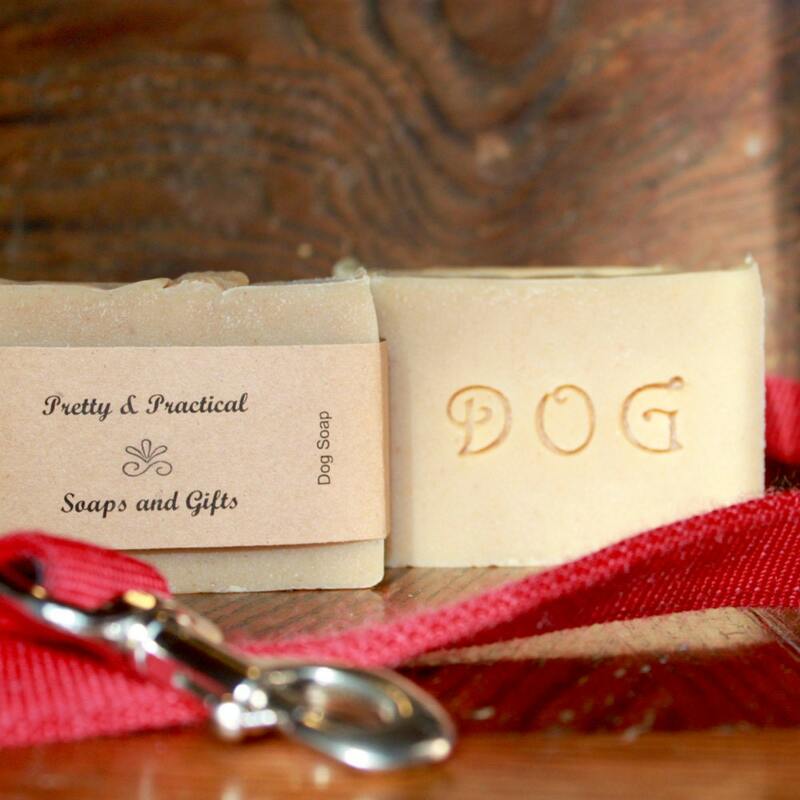 It's scented with a combination of essential oils which are said to help repel fleas and other pests, giving the bar an herbal scent, along with neem seed oil which is also said to repel pests. 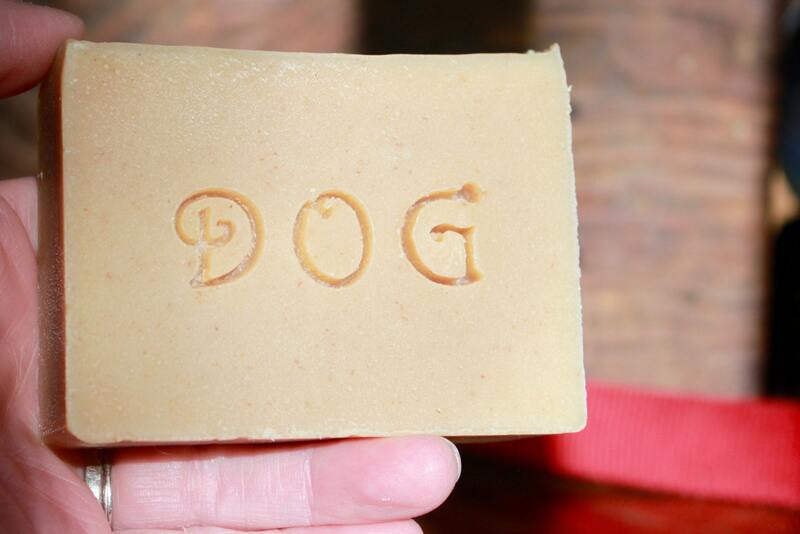 With no added colors and natural ingredients you could use it yourself if you choose but we've stamped each bar with "Dog" so you'll remember who's soap it is 😉.